The micro-fine, arched tip, and ergonomic design create an entirely new-yet-intuitive gesture for applying eyeliner and eliminate the once-unavoidable blind spot that is often created by the user's hand or the pen itself. 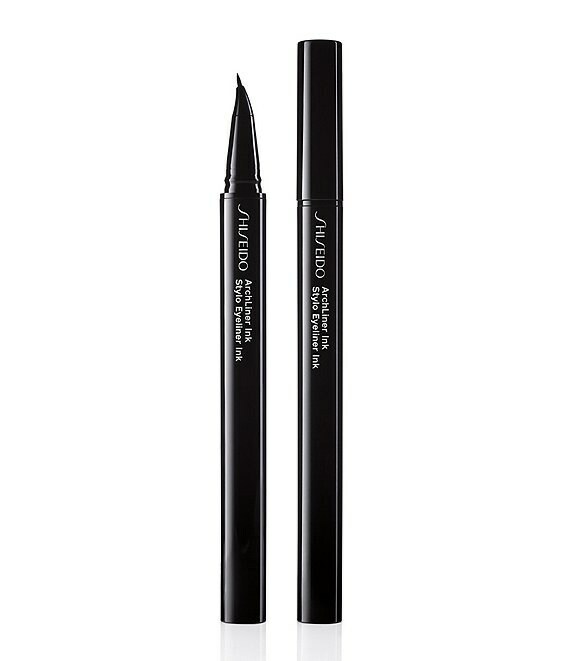 Saturated with a high level of ultra-black pigment, this revolutionary flow-through liner delivers a precise, quick-dry formula that provides up to 24 hours of waterproof, smudge-proof and tear-proof color. Available in black. Dermatologist and ophthalmologist-tested.